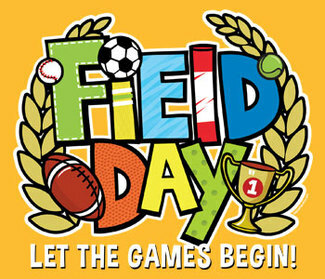 It is that exciting time of year to begin organizing your child’s field day event. All students are invited to participate and families are encouraged to volunteer (we will need approximately 45 volunteers for things to run smoothly). Families will receive a minimum of 5 volunteer hours for each volunteer. Additional hours are available for assistance with set-up and tear-down.